Every year since the award’s 2011 inception, Self Storage operators vote for their favourite providers in more than 35 industry categories and have consistently awarded SiteLink this top honour. ISS lists all 2018 winners on its website and will be featured in their November issue. SiteLink is the software of choice with more than 15,000 self-storage locations served worldwide. Dallas Dogger, from SiteLink International was equally surprised. “I am very honoured to represent SiteLink in the Southern Hemisphere and this award this year confirms the commitment to our customers.” he said. “We have spent over 10 years building customer confidence in our region, delivering new features and helping sites grow their businesses. 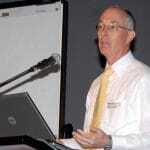 We have watched fledgling businesses grow into successful, profitable businesses. This award importantly underpins our commitment with high levels of local support and training”. He said. Record growth over past year reflects the storage industry’s acknowledgement of SiteLink services. The ISS award reflects SiteLink’s commitment to continued innovation. Recent feature rollouts include the 3D Map, automated billing and batch processing, and the new Lead to Lease single-screen, top-to-bottom workflow for the popular SiteLink myHub browser-based interface. The repeat award reflects strong customer loyalty earned by providing choice in services and the latest technology available in the Self Storage arena. SiteLink Marketplace technology partners help customers streamline operations and increase profits via API integrations with SiteLink software. 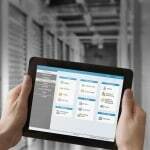 Apps and cloud storage are a few of the latest technologies added to the SiteLink Marketplace. Through the SiteLink Certified Professional training and development program, thousands of users learn the fundamental operations of the software plus advanced features as well. The online community StorageForum provides an avenue for free and open discussions on SiteLink products and the self-storage industry in general. 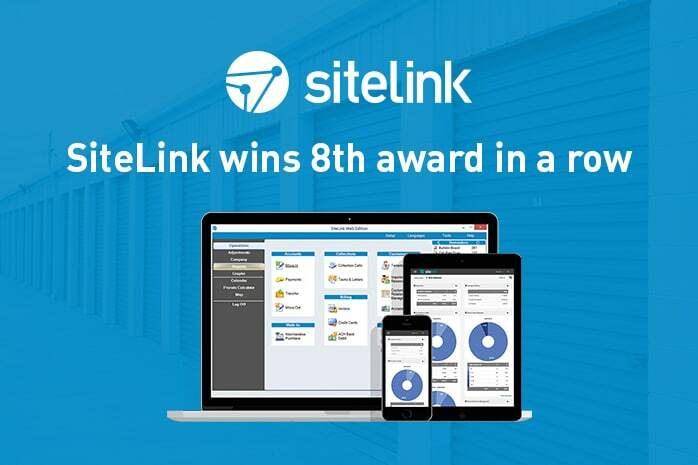 SiteLink remains the most widely used Self Storage management software available, including Australia, passing the 15,000 stores served mark earlier this year. To maintain optimal service, the company has increased development and customer support staff and has plans to expand further. SiteLink would like to thank everyone who took the time to vote in the 2018 poll. Are you still wasting money on advertising that doesn’t work?